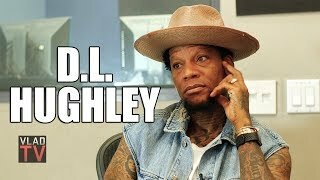 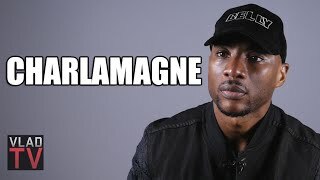 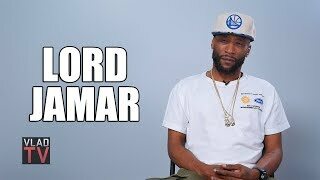 In this clip, Lord Jamar weighed in on XXXTentacion's murder. 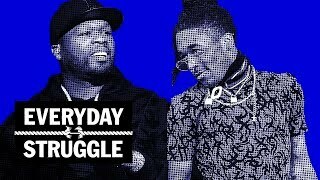 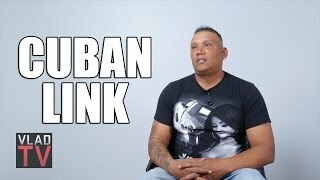 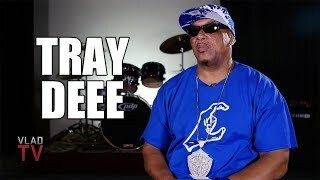 He spoke about how unexpected it was considering the person but admitted that XXXTentacion's obsession with death may have brought that energy upon him in a similar way it was brought upon 2Pac. 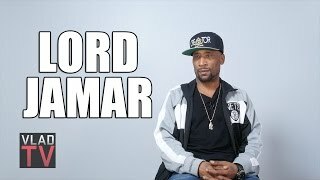 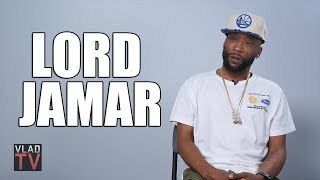 Lord Jamar also went into the latest music video from XXXTentacion and how it was eerily similar to Pac's "I Ain't Mad at Cha" video.